7mm thick spine. 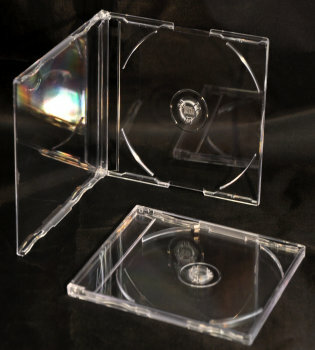 Single slim CD case. Can fit booklet at front cover. $0.26 each, $25.00 for 100pcs.